Is Your Company ACA Compliant? 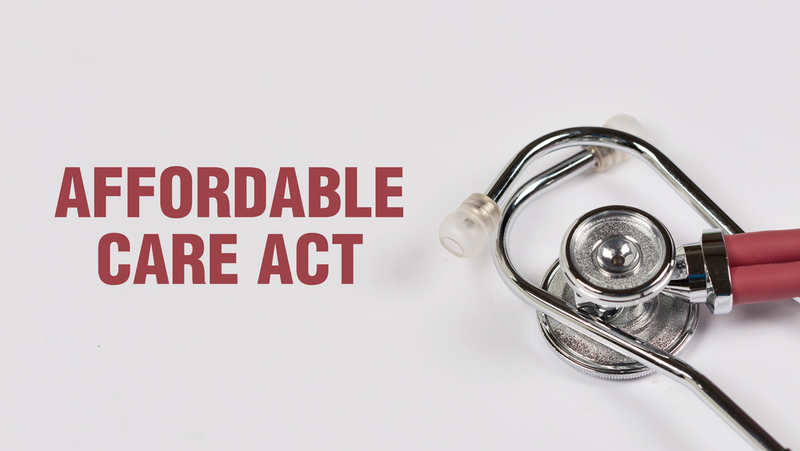 Employers, ask yourselves the following questions: Are you keeping up with the ever-changing regulations of the Patient Protection and Affordable Care Act (ACA)? Are you gathering the correct data to complete new IRS forms for Sections 6044 and 6056? If you answered “no”… do not worry. You are not alone! A recent survey conducted by HubInternational indicates that nearly 90% of employers have not implemented a solution for ACA recordkeeping compliance and may not have even thought about doing so. Yikes! You may not be aware that 2015 marks the implementation of the Employer Shared Responsibility’s Employer Mandate provision. If your business has 50 or more full-time equivalent (FTE) employees, you need to provide health insurance to at least 95% of your staff and dependents or pay a non-compliance fee of $2,000 per non-covered employee. Here are a few ways you can confirm compliance with ACA regulations and avoid paying the penalties: Understand the definitions. A full-time employee is an individual employed at least 30 hours per week and at least 120 days in a calendar year. A part-time employee works less than 30 hours per week. Calculate your FTE numbers. You can calculate your FTE employees by taking the total number of full-time employees and adding the combined number of part-time employee hours divided by 30. Provide affordable insurance. Non-compliance fees are levied on employers that do not provide coverage or provide coverage that is unaffordable, typically more than 9.5% of employee income. Emplicity is here to assist in your understanding of these new regulations and aid in alleviating the burden of implementing insurance policies that meet all applicable ACA standards. By integrating your HR functions with our company, your business will have access to big-company benefits that shrink costs and retain good employees. Reduce your compliance risks and get back to running your business. Contact us today by calling 1-877-476-2339 or visit us at www.emplicity.com for more information.